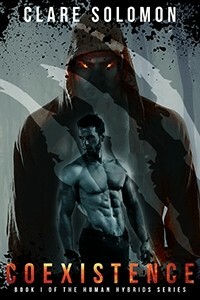 We’ve had some unexpectedly sultry weather here in the Scottish Highlands, so I wanted to put together a review of my favourite M/M novels that have a summer setting and make great holiday reading. There’s a mixture of historical novels, comedies and teenage love in this collection, with locations in England, America, Thailand and Italy, so I hope there’s something for everyone to try and enjoy. 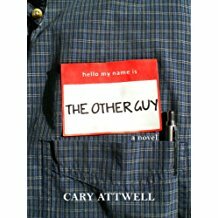 “The Other Guy” by Cary Attwell – After being dumped at the altar by his fiancee, Emory James gets away from his life by taking the planned honeymoon trip to Thailand. There he meets Nate who helps him move on from the past. This is a witty novel that made me laugh aloud in places and the holiday location in the first half of the novel is so well written you can almost imagine yourself there. 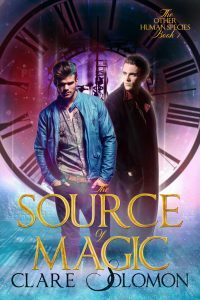 Emory is a likeable main character, who you can’t help but root for after the events at the start of the novel and Nate is a perfect partner for him, if he’ll just realise it in time. 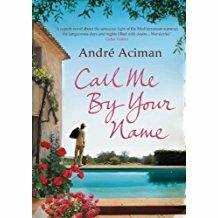 “Call Me By Your Name” by Andre Aciman – This is a story of first love between Elio and Oliver, a summer guest at his family’s home. This beautiful, bittersweet romance is set in Italy, the heat and details of the setting described vividly. While I wanted to shake Elio sometimes during the first part of the book for being so passive, there’s a raw honesty to his shyness and fear, that also makes him very relatable. This is a novel that stays with you long after you finish it. 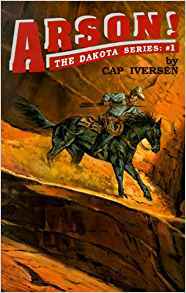 “Arson” by Cap Iversen’s is the first book in a fun historical trilogy about gunfighter, Dakota Taylor, and while he has a number of gay flings, it’s Ben Colsen who wins his heart here. 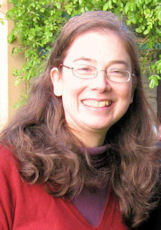 Ben’s family have been murdered at their cattle ranch in Arizona and he hires Dakota to find out what happened to them. While this isn’t a holiday novel, the heat of the Arizona setting is well described and it’s full of action and excitement. “Discreet Young Gentleman” by M J Pearson – This is a light-hearted historical romance where Dean, an impoverished new lord, meets Rob, a male prostitute, and goes on a summer journey with him through England to win back his fiancée, something he grows increasingly reluctant to do. Between the travelling, the ghost-stories and the mysterious woman following them, there is plenty going on to keep the novel moving at a good pace. Dean’s insults about Rob’s profession grew annoying at times but he made up for it in the end, making this an entertaining and satisfying read. 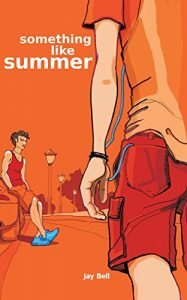 “Something Like Summer” by Jay Bell – This novel begins with a romantic meeting over the school summer holidays in Texas between teenagers Ben and Tim, but takes place over more than a decade, with Ben later getting involved with Jace before Tim reappears to confuse matters. While I have to confess that I found the first half of the book, covering Ben and Tim’s teenage lives, more compelling than the later part, it’s an engaging novel that’s well worth reading. Do you agree with my novel choices or have others you loved? If anyone wants to talk about these books or recommend other summer romances, please get in touch via the comments box.